Let us handle your document solutions and show you The Universal Difference. Have a complex variable project? We can handle all of that. We have specialized equipment and certifications aimed at providing the best possible document solutions to a variety of industries. 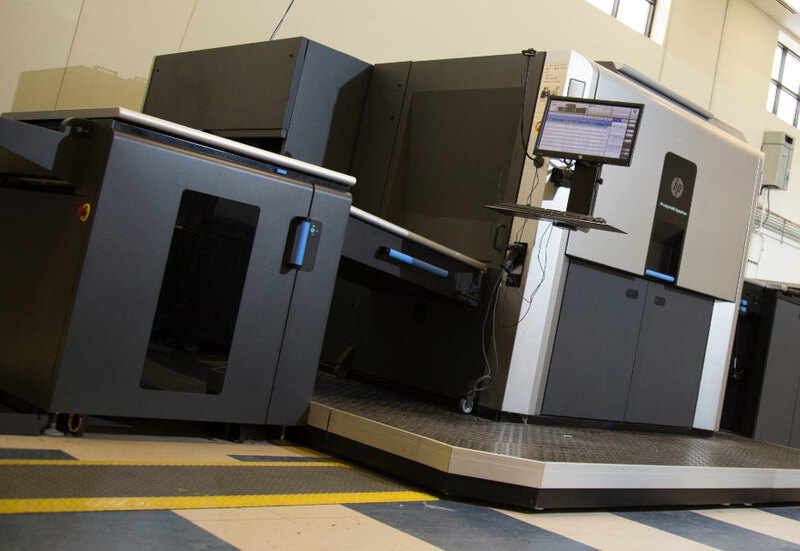 We've got the latest and greatest in commercial printing technology. One of our strengths is marketing materials, from the simplest to the most complex. Quantities range from 1 piece to millions.